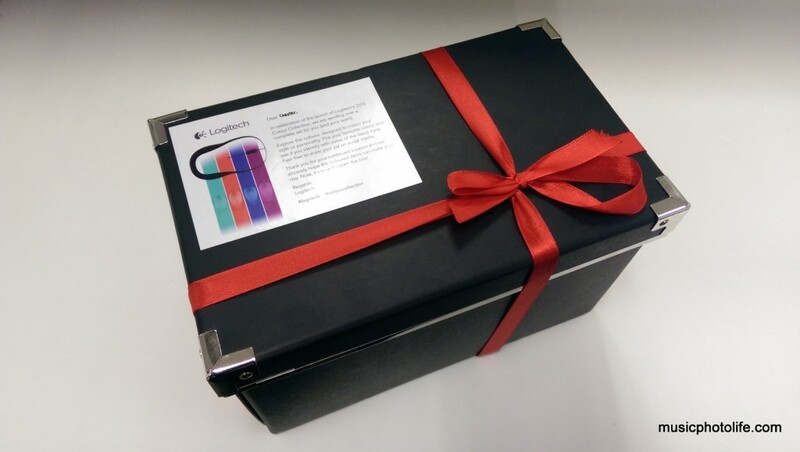 It brightens my day to receive an elaborate press kit box from Logitech Singapore’s PR agency. 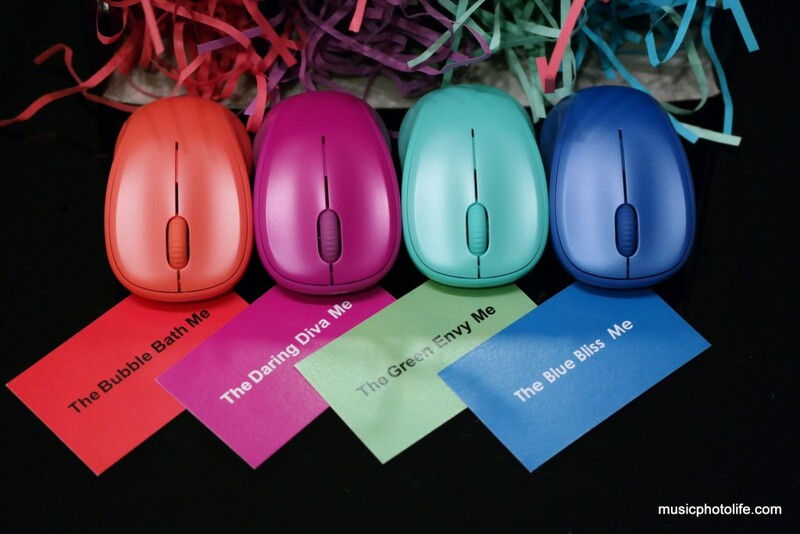 A full set of M235 wireless mice in all available colours – Green Envy, Bubble Bath, Blue Bliss and Daring Diva! 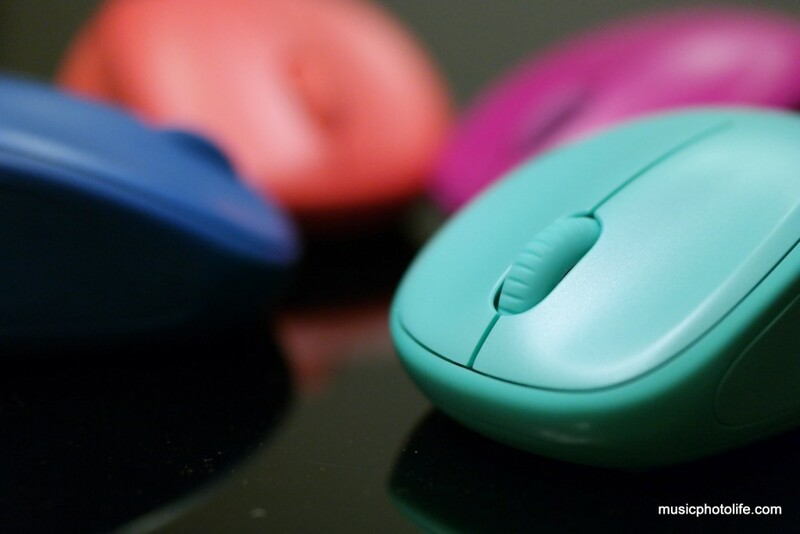 Today, Logitech unveiled its sixth-annual design collection, releasing its most popular mouse, the Logitech Wireless Mouse M235, in new eye-catching contemporary colors, adding both style and fashion to the consumer. 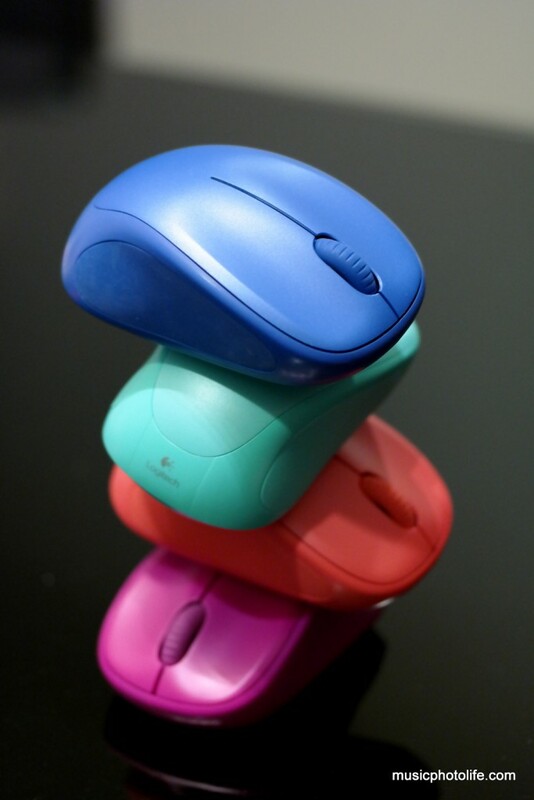 We know that colours reflect the individuality, and so the new Logitech series in bold colours help you achieve that. 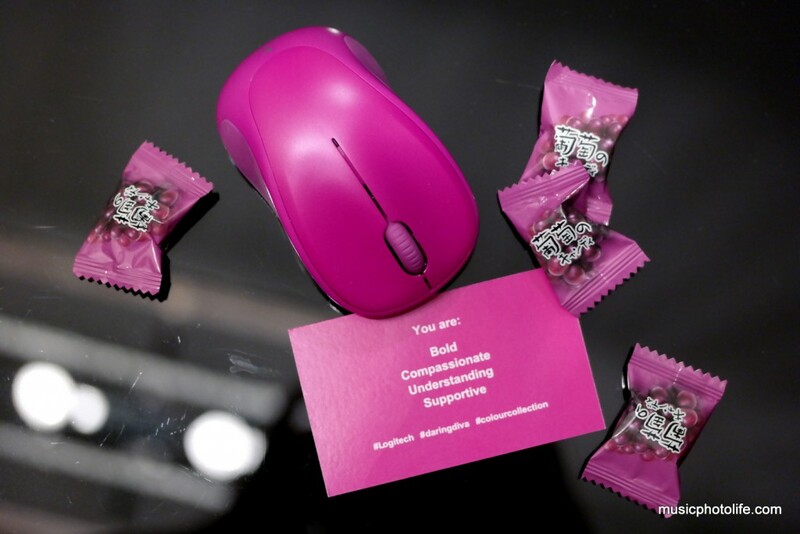 So, what colour are you? 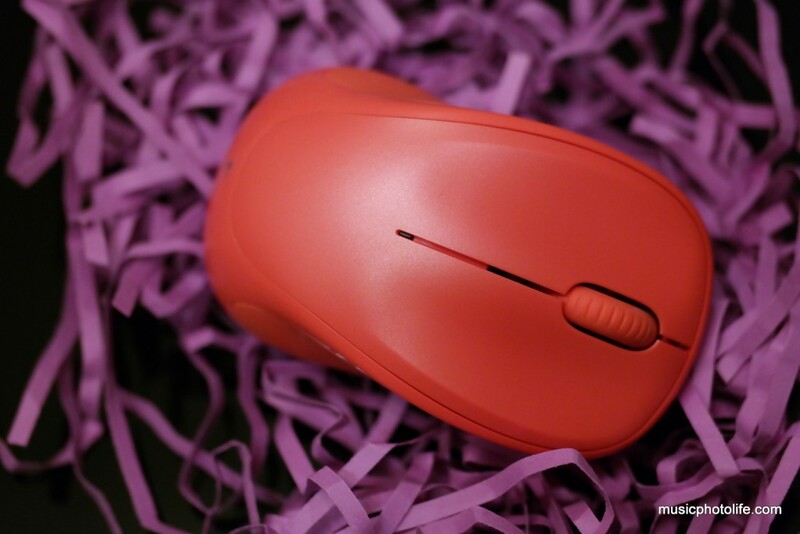 The M235 wireless mouse is comfortable with the right contours and soft side grip, reliable with 3-year warranty, precise with advanced optical tracking that can be used on more surface. 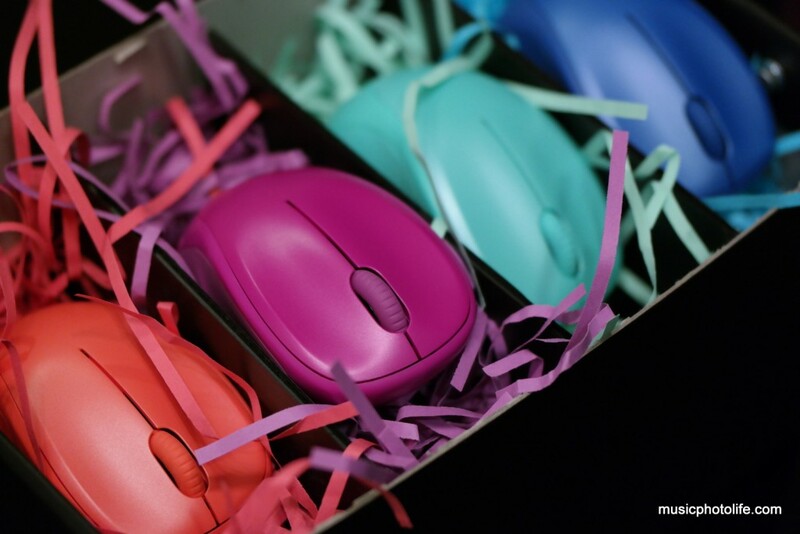 It’s such a basic model yet the quality is more than what you pay. 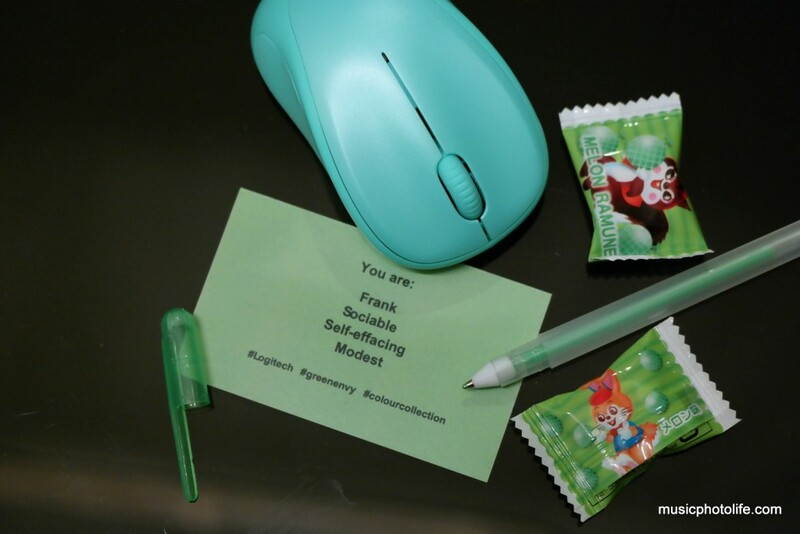 The 2.4GHz wireless receiver is so small, you can leave it on your laptop all the time, while the battery life is so long you don’t have to worry about changing batteries so often. 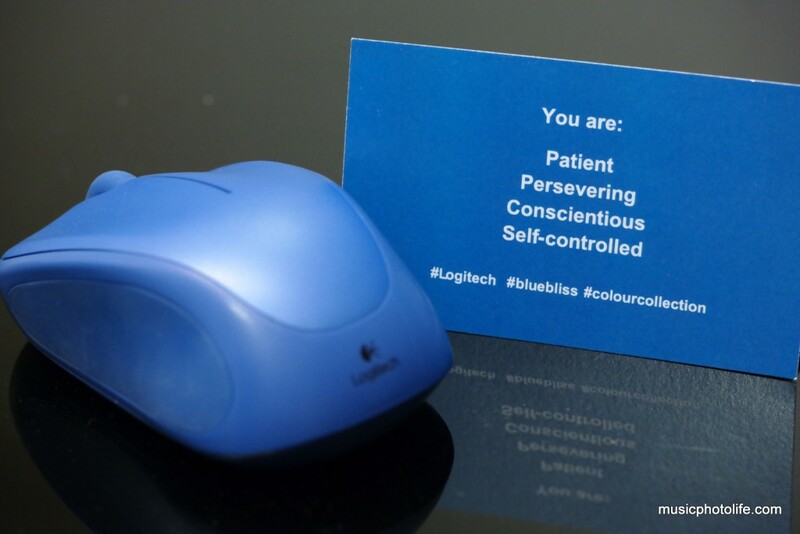 The 2014 Logitech Color Collection is available in Singapore from May 2014, and retails at S$29. 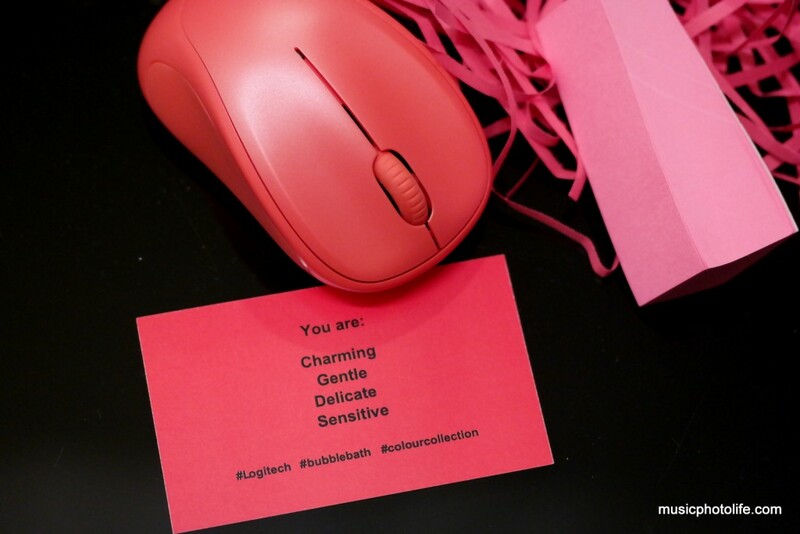 So, what colour am I? 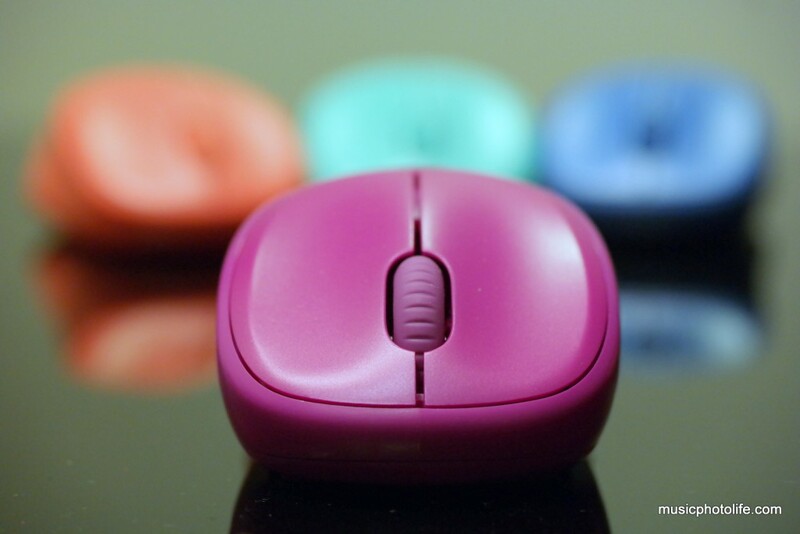 Pingback: Contest: Win Logitech 2015 Play Collection Mouse M238 - Music.Photo.Life.